As you might expect, the biggest benefit to having waterproof flooring in place is the peace of mind you’ll have against water damage happening to your floors. 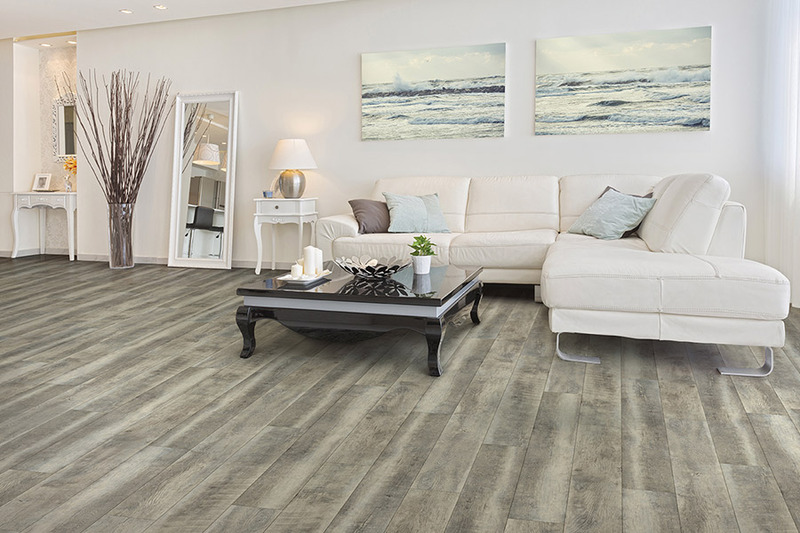 It’s an excellent material for floors in bathrooms, kitchens, foyers, and basements where moisture, humidity, spills, and other water situations regularly occur. The good news is, there’s far more to the product than its protective abilities and you’ll enjoy each one. At Carpet Concepts, we serve the areas of Baltimore, Perry Hall, White Marsh, Parkville, and Kingsville from our Baltimore, MD showroom. There, we have a wide variety of quality floor coverings that can easily match your tastes and specific needs. We also have an experienced and highly trained staff of flooring professionals who can take you all the way from picking the perfect flooring, to a final installation you’ll love for years to come. 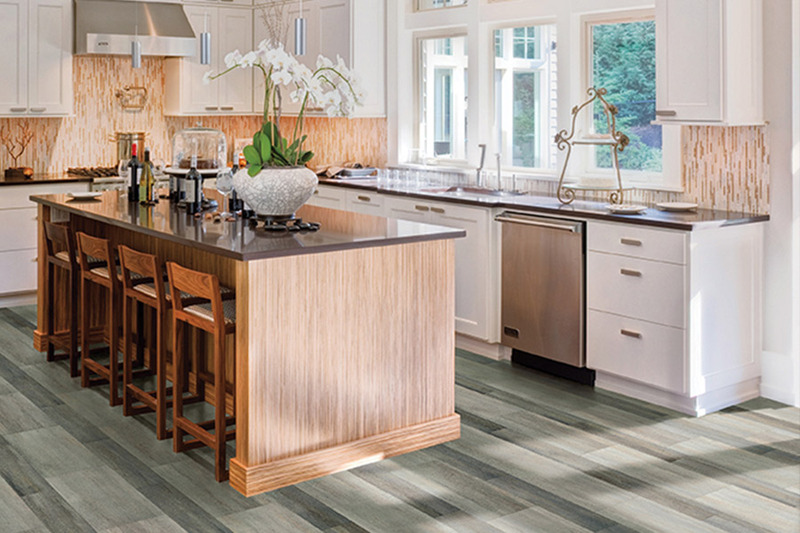 Stop by and visit us today, so we can help you find the perfect flooring for your own home. While waterproof flooring is an essential element in bathrooms and kitchens, it’s just as feasible an option for all your other rooms as well. This is especially the case in humid geographic locations where moisture affects all your rooms. Spills can happen anywhere, too, which means protection needs to be as many places as possible. The great thing about this flooring is that you can choose from such a wide variety of looks. Not only does this give you the ability to match just about any decor, but it lets you personalize each space. For instance, you might want one look for a bathroom that has a particular motif, and yet another for the bedroom, which is decorated much differently. 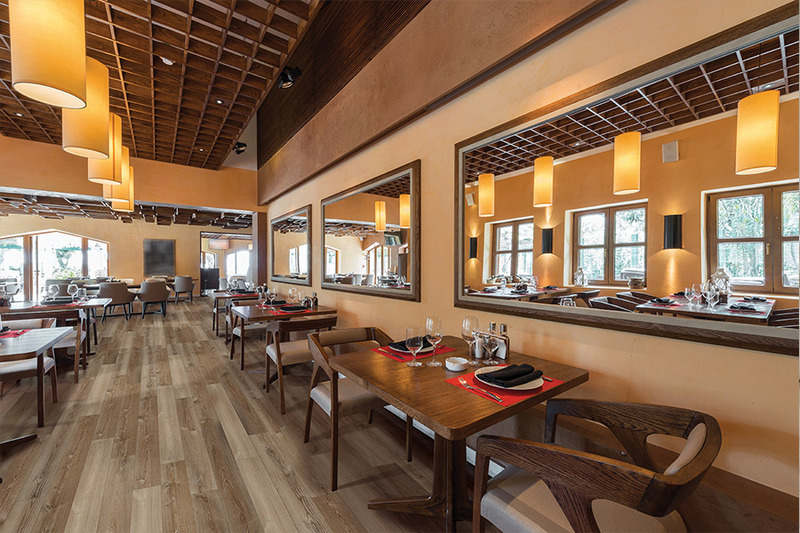 At your disposal are the looks of real solid hardwood, ceramic and porcelain tile, natural stone, or any variety of colors, designs and patterns. 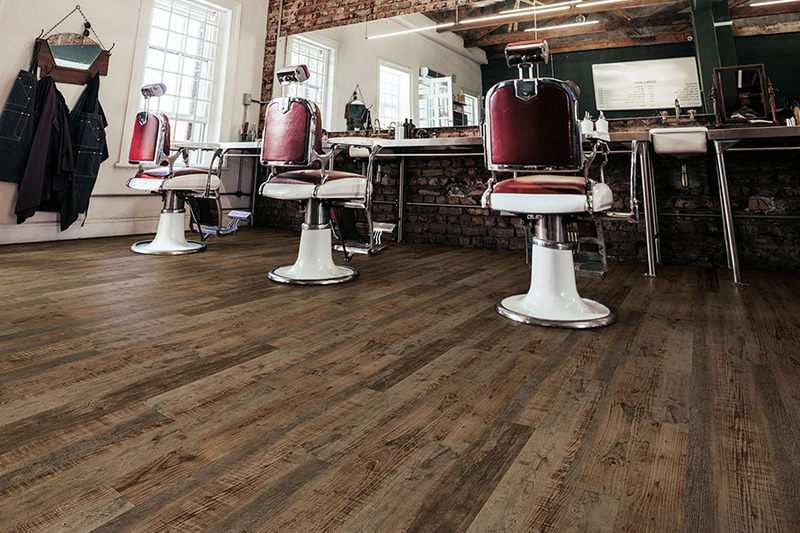 Just as waterproof flooring is aesthetically pleasing, it’s also functional in many other areas as well. 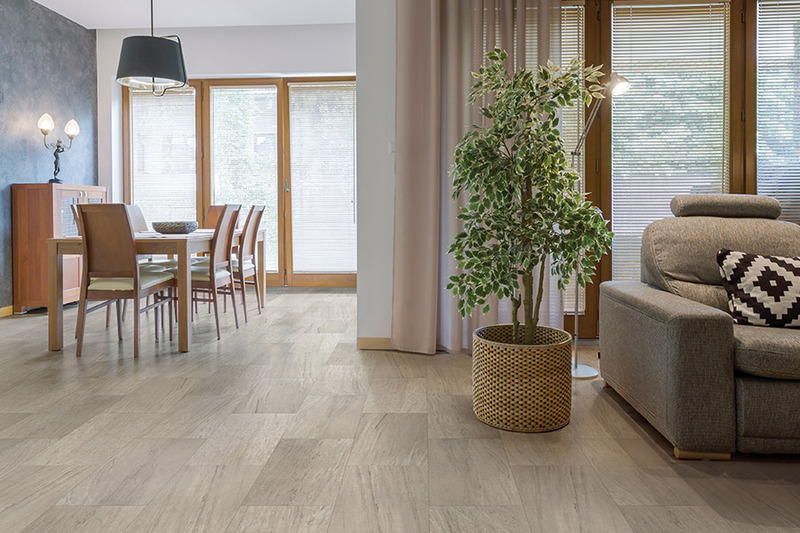 Featuring a click and lock installation system, it can be used to even out uneven floors and subfloor spaces, to create a new look that is better than ever. This provides a much more stable walking surface and creates new levels of durability, even under some of the harshest circumstances. 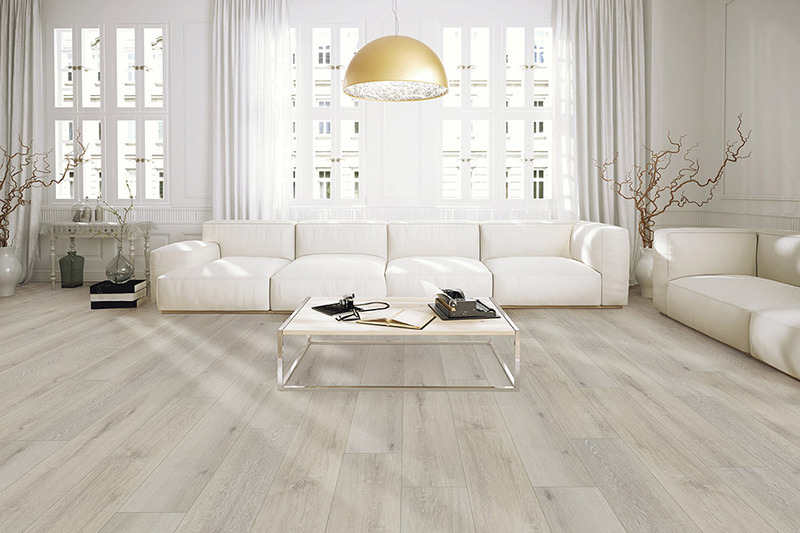 It also means your installers will be finished with the project before you know it, leaving you with gorgeous floors you can walk on right away.